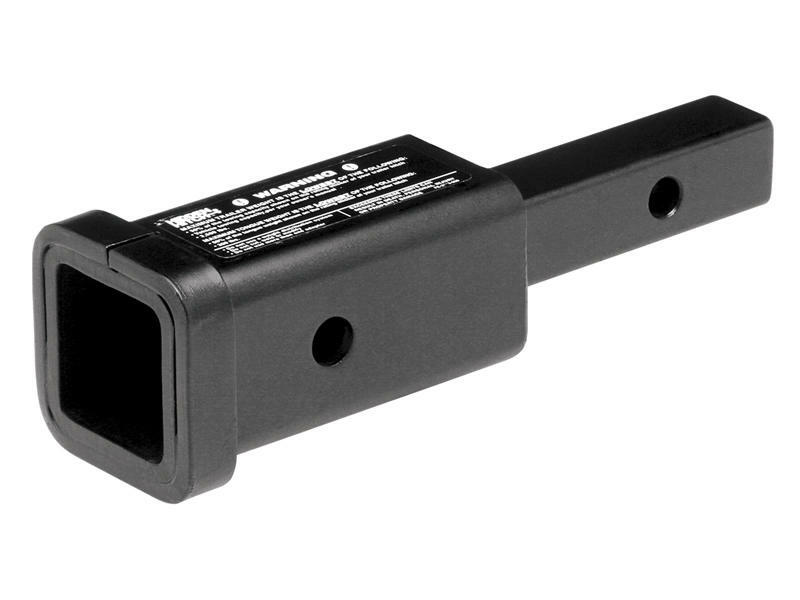 Receiver Adapter adapts a 1 1/4 inch to a 2 inch. The limiting factor is the capacity of your hitch. Using a hitch extender will reduce your hitch's overall capacity by Half.